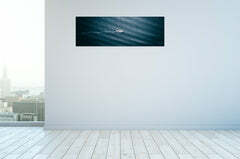 Our Dibond prints are 3mm deep and comprises of a dense polythene core sandwiched between two thin aluminium sheets. 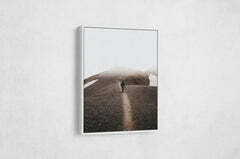 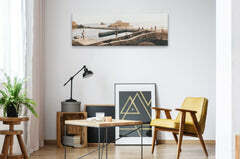 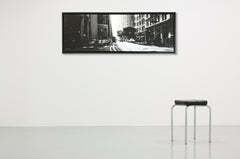 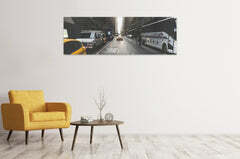 Dibond mounted prints are wonderfully minimalist option for displaying your art and photographs. 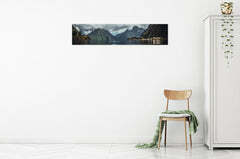 Each dibond print comes with a hidden subframe hanging system, floating your artwork 15mm from the wall.